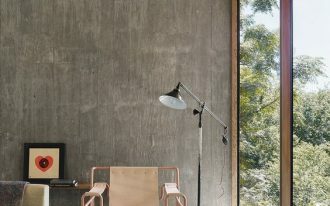 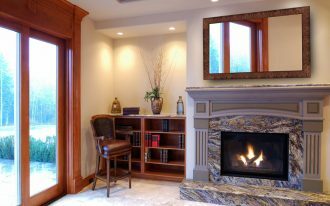 Want to make your indoor or outdoor space more attractive? 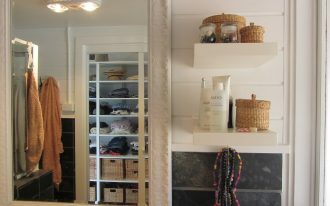 Just give little feature that is able to transform the whole space. 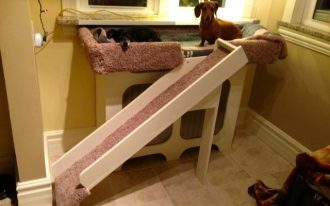 No need much money to spend, no energy to waste, and no deep thought to figure out. Just add sweet colored accent pillows to your existing furniture. 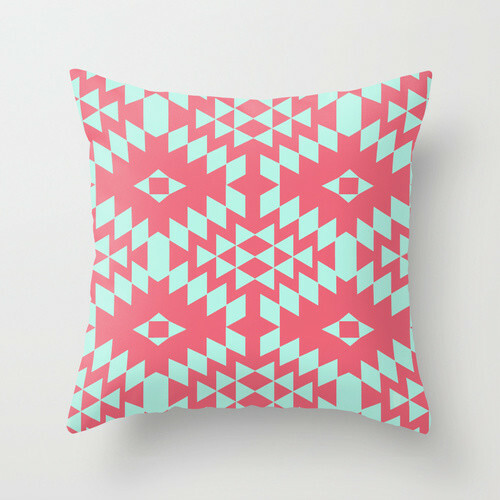 So many sweet color options you can choose from. 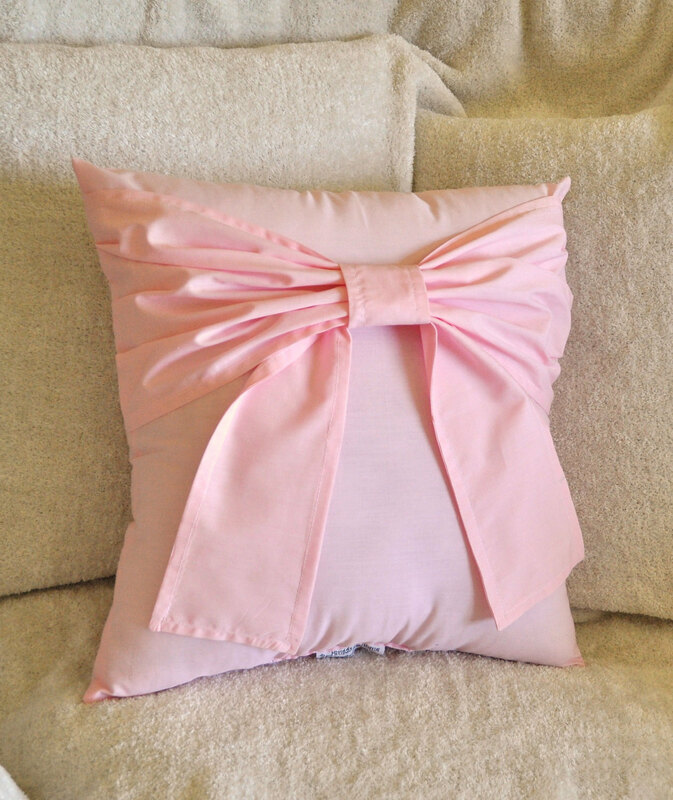 The girls must pick pink as their most favorite color and you can use this color to beautify your furniture. 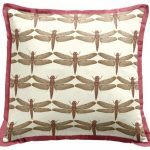 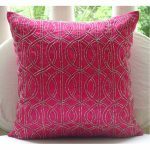 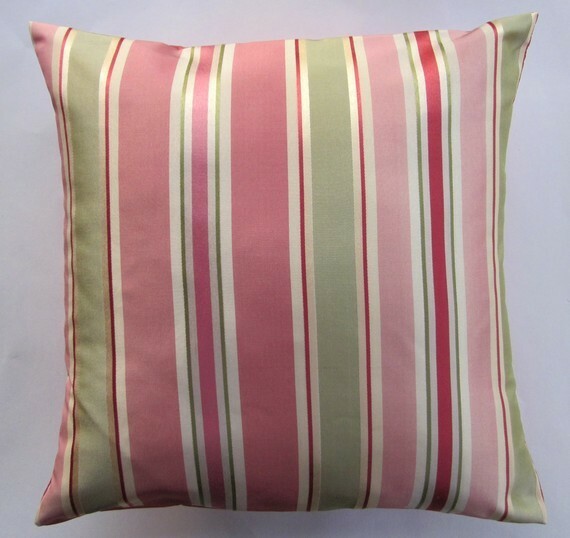 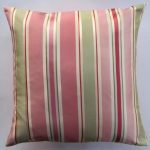 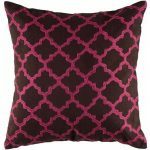 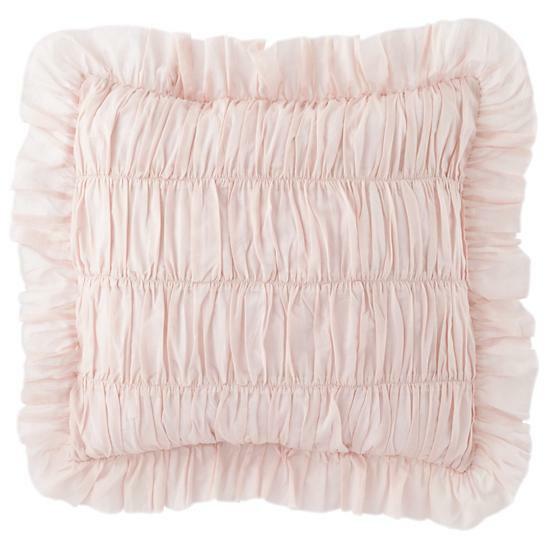 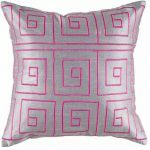 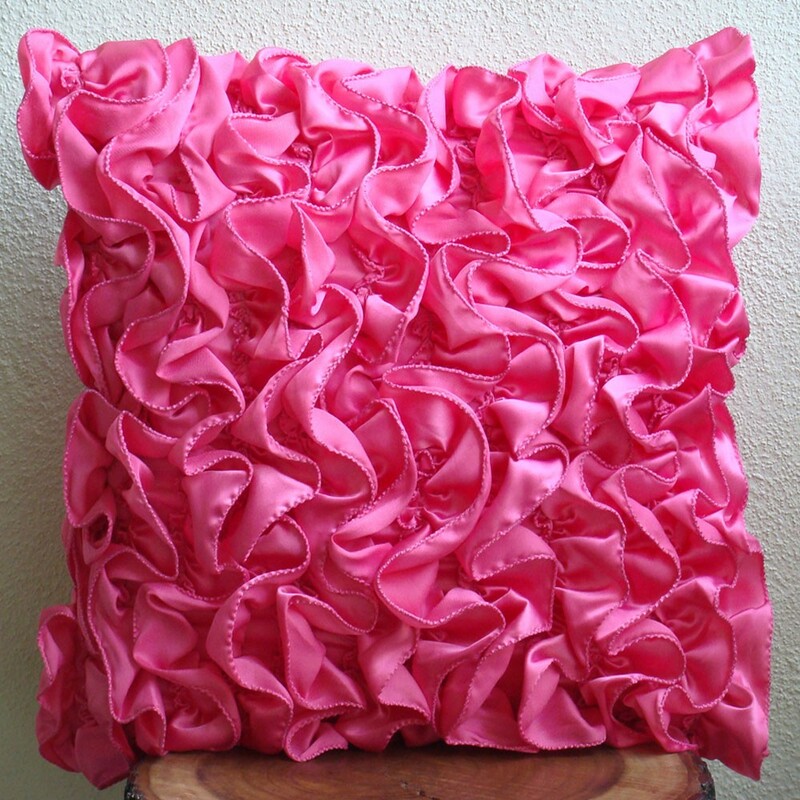 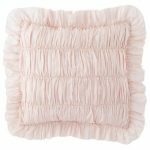 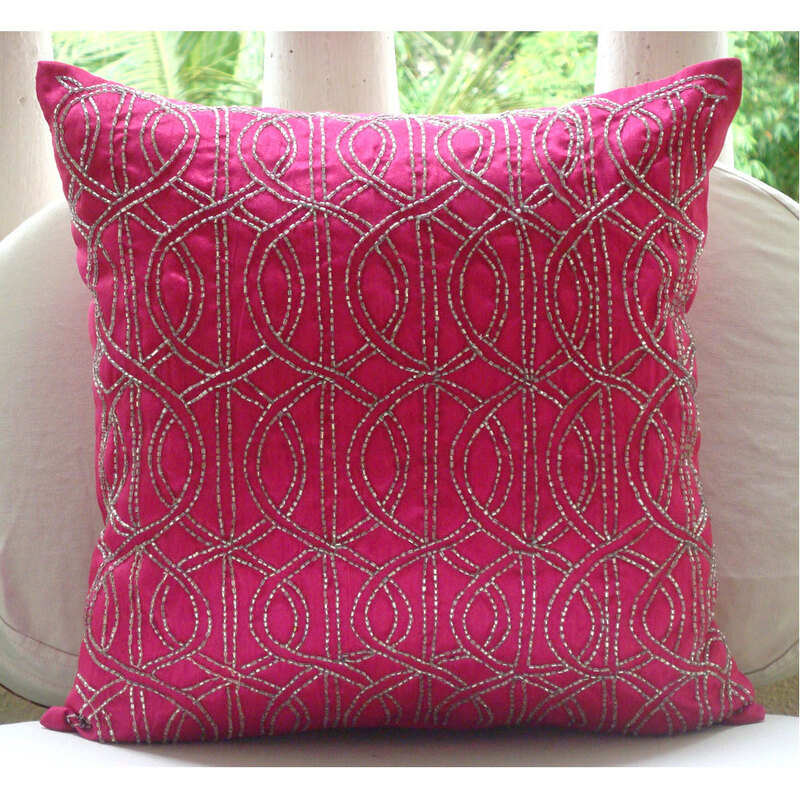 As the accessories pink accent pillows are intentionally designed and manufactured in hundreds selections. 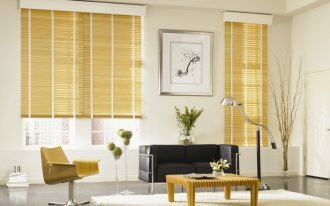 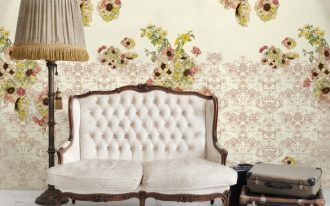 These selections are based on cover/ case fabrics, shapes, color applications, patterns, sizes, fill materials, and themes. Most accent pillows are designed in square shape, but few of them have other various shapes, such as rectangular, bolster, novelty, and round. 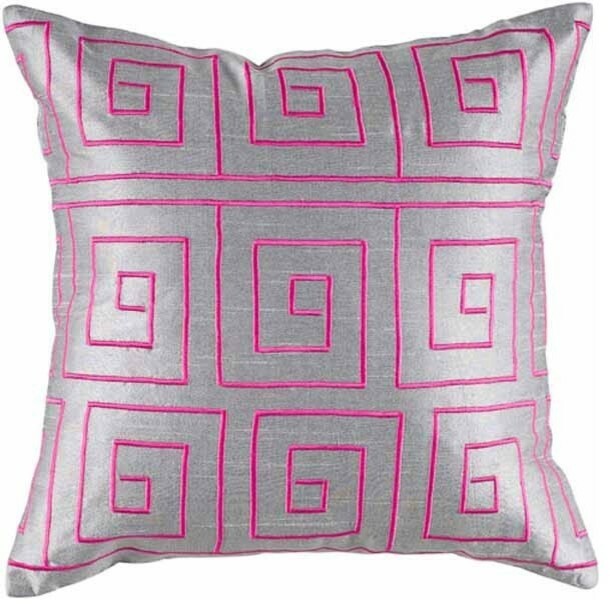 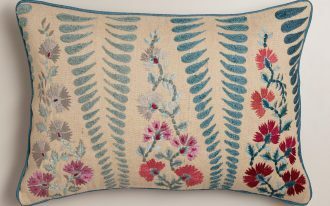 Next, the pattern applied for accent pillows (including pink accent pillows) consists of geometric, graphic print, text, strip, floral, chevron, animal print, solid, polka dot, toile, plaid and check, damask, patchwork, and paisley. 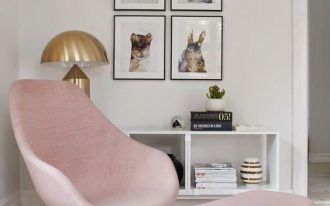 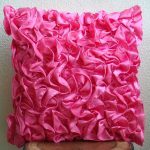 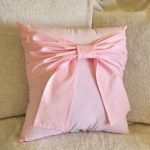 Cover materials of pink accent pillows vary, such as Faux fur, wool, cotton, chenille, micro suede, linen, synthetic, silk, cotton blend, acrylic, sunbrella, and polyester. 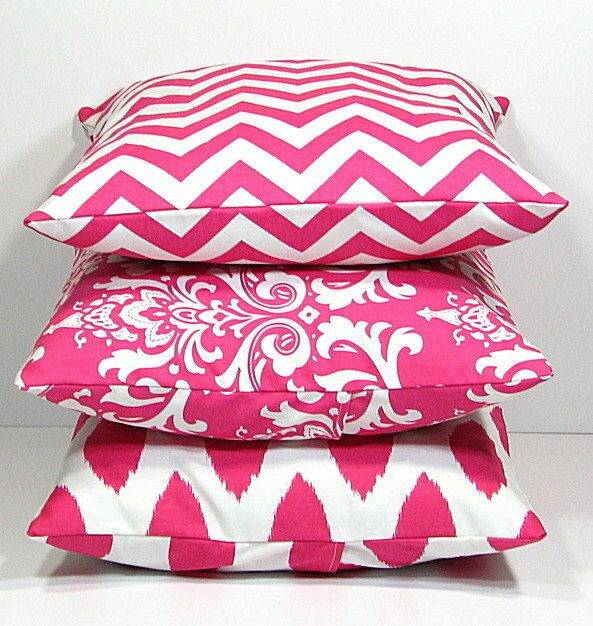 The pillows have many options of theme. 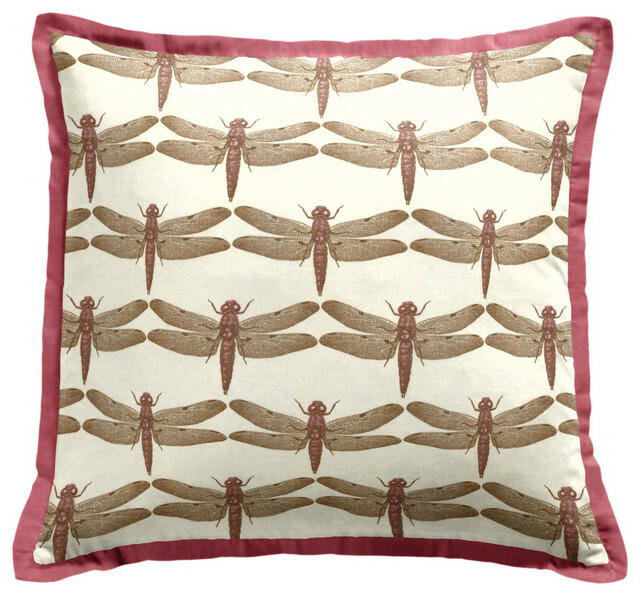 The themes include wildlife, nature, nautical, travel, holiday, and sport. 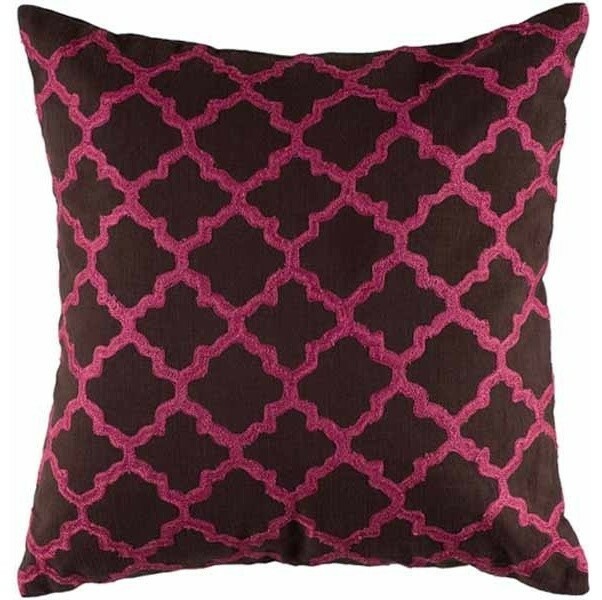 The categorization of pink accent pillows is also based on their fill material. 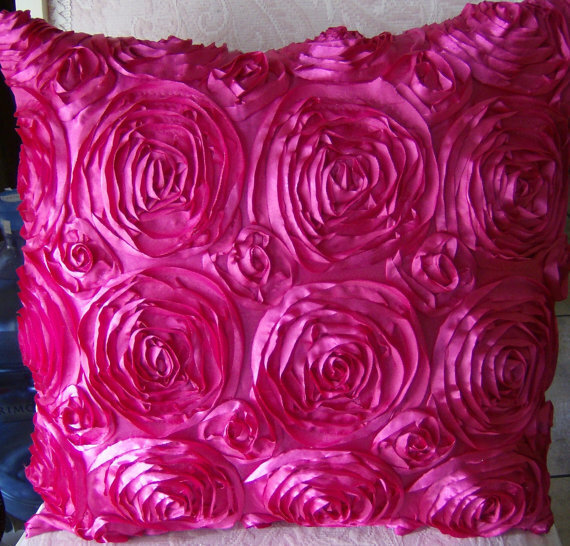 There are four fill materials usually used to create the texture of pillows. 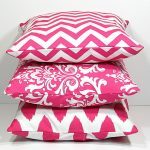 These fill materials are eco-fill, cotton, feather/ down, poly-fill/ polyester.